Teacher Suzy is a professional Elementary School Teacher, Author and Founder. 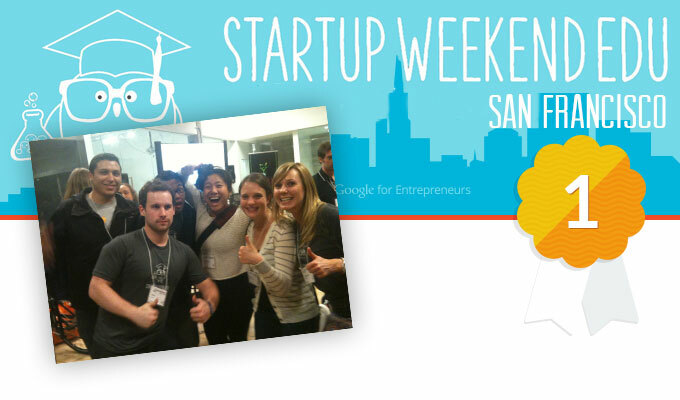 Having taught Primary School in Ireland for several years, she moved to the San Francisco Bay Area and quickly established herself in the Education Technology space by winning Startup Weekend EDU. Suzy published "Fun Phonics For Your Little Genius", a book published on Apple's iBook Store. Teacher Suzy was frustrated with the quality of educational products being released for Educators. These products didn't feel like they had actual user input, specifically from teachers that work with children. Suzy developed TinkerEd to ensure there was a way to bring EdTech and Educators together for user testing and research, and pay them back in return for their time. Watch the original 80 second pitch video Teacher Suzy put together explaining how she brings Educators and EdTechs together. We won! TinkerEd came together at Startup Weekend EDU. We pitched to a panel of experts and won first place.